This Light version of the Dark Floral II print is rich in contrast: It’s a primarily black and white print with muted pinks, beiges and greens that make up the mid-tones. It can be combined with the 2 other cushions in this Dark Floral II Light on Velvet series to create a dramatic statement in your sleeping, living and/or lounging area(s). White, gray, deep, muted pinks and purples, gray-green, black. 60 cm x 40 cm (24'' x 16''). Dry clean and iron on a low setting. Our luxurious velvet can be dry cleaned and ironed at a low to medium temperature. Spilled something on it? No problem! It can also be washed on a gentle cycle and will come out looking good as new. All of our cushions are finished with a care instructions label on the inside, a textile logo label at the bottom right corner and an invisible zipper. The back of the cushion is a black linen. For more information, please see the Product Specifications at right. 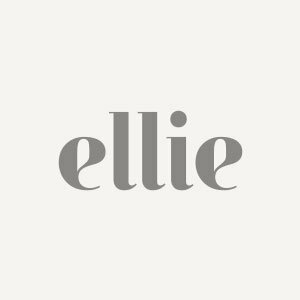 For further insight into the (thought) process behind the original design ‘Dark Floral II Light’, please see Ellie’s full description here.